Manufacture precision parts in no time with the help of a team of competent machinists. Simply give us a call and provide us a CAD (computer-aided design) file or blueprint of your project so our team can get it done right away. Precision is important in our shop; that is why we perform detailed inspections for every project. This is to guarantee that client specifications on size and dimension are rendered in proper and timely manner. Choose us as your partner in manufacturing high-quality precision components. We are ready to assist you in the design finalization and blueprints of all orders. To acquire our services, give us your complete purchase order if you are a regular client. If you are a new customer, we will need to confirm your references. All completed orders are shipped anywhere within the country through the United States Postal Service™, UPS™, and FedEx™. Depending on the details of your order, the shipping period usually takes about one to eight weeks. 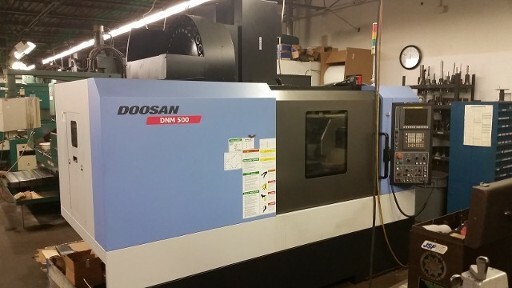 Contact us in Glastonbury, Connecticut, to inquire about our customized CNC milling and high strength fixtures.